This summer, Isabelle van Keulen is touring with her ensemble through the Netherlands, Norway and Germany and thrilling her audiences with the fiery, highly emotional music of Astor Piazzolla. 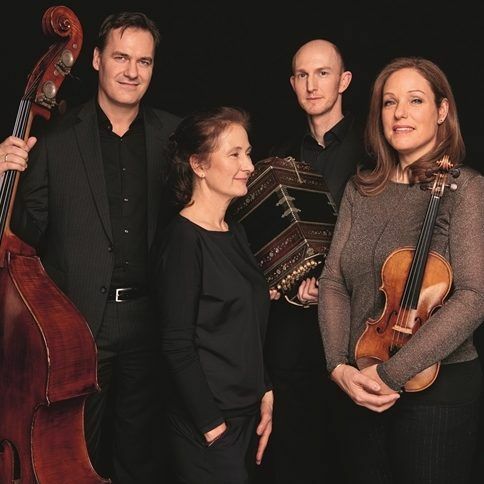 The musicians Isabelle van Keulen (violin), Ulrike Payer (piano), Christian Gerber (bandoneon) and Rüdiger Ludwig (double bass) present Argentine tangos from their third CD “Ángeles y Diablos,” which appeared in April 2018 on the label Challenge Classics. Piazzolla’s intertwining of folk tango with ideas from European art music, challenging musicians as well as audiences, in the end leaving no listener untouched.